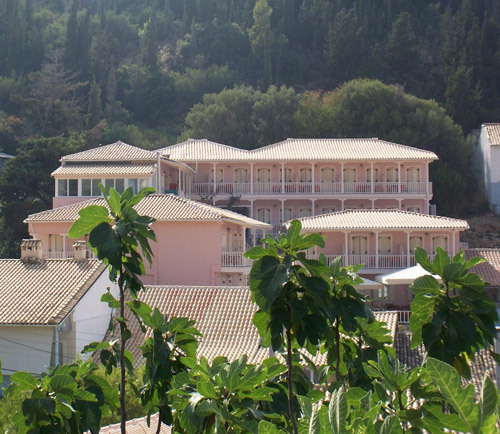 Our Hotel is situated in the magic and beautiful village of Agios Nikitas on the north-west side of the island of Lefkas, 12 km away from the town. 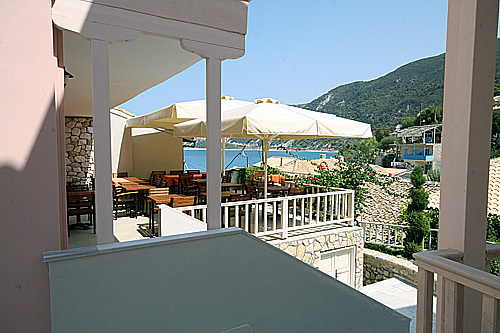 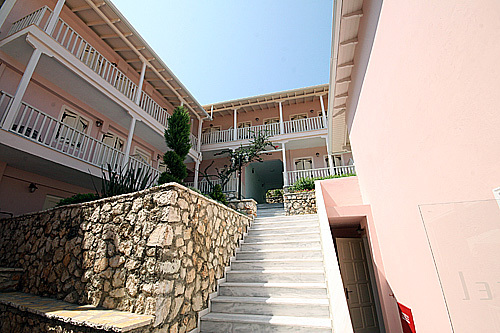 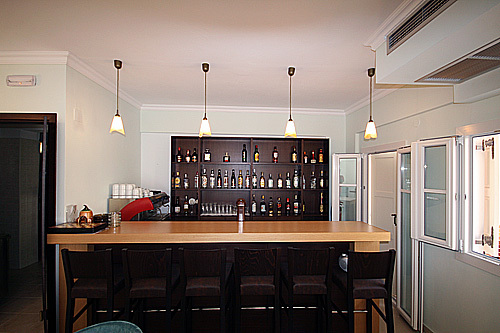 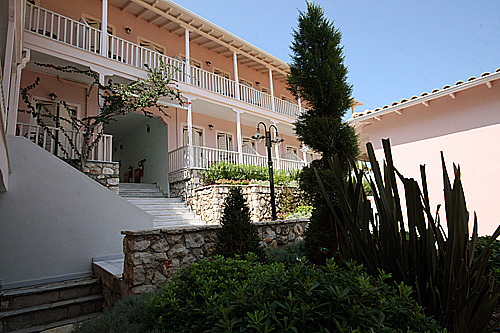 It is a family hotel in a green and calm location just 30 m from the idyllic beach of Agios Nikitas. 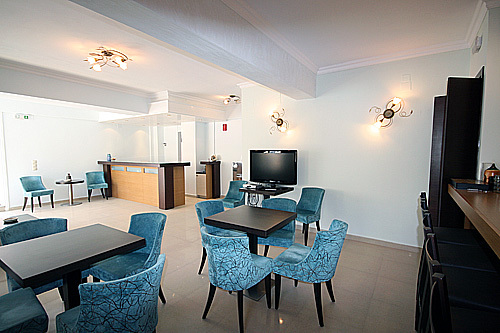 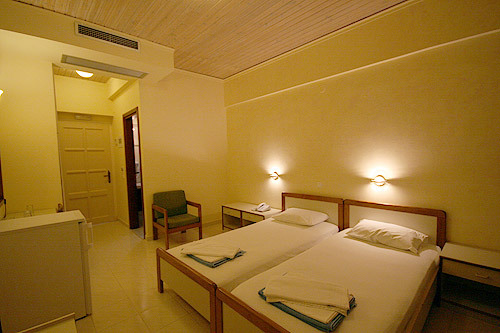 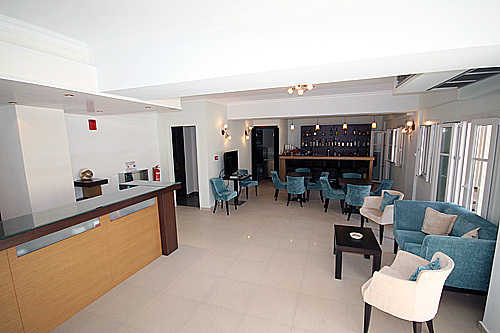 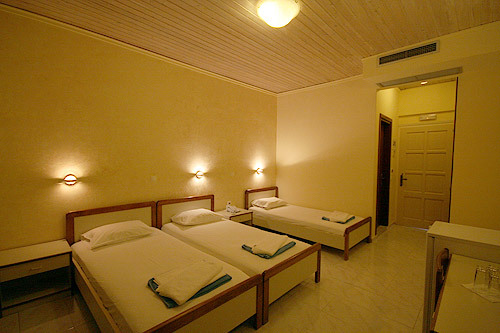 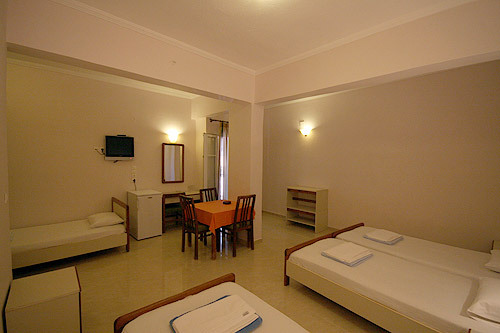 Hotel Ionis with its friendly staff is an ideal holiday destination for calmness and relaxation. 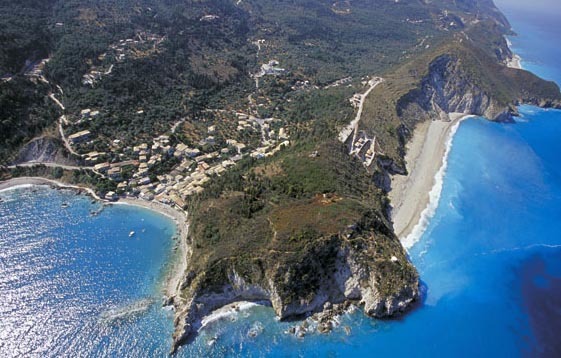 Lefkada is the fourth biggest island of the Ionian sea. 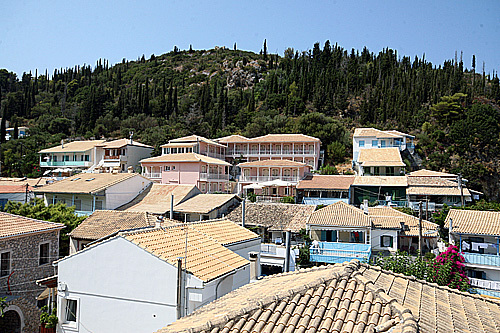 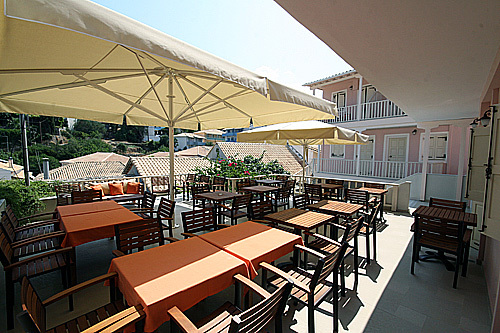 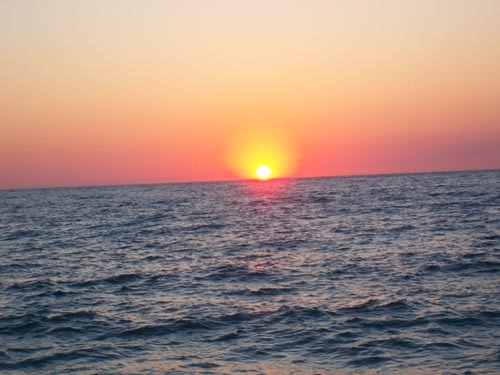 It is situated between Corfu and Kefalonia, very close to the southwest coast of Akarnania. 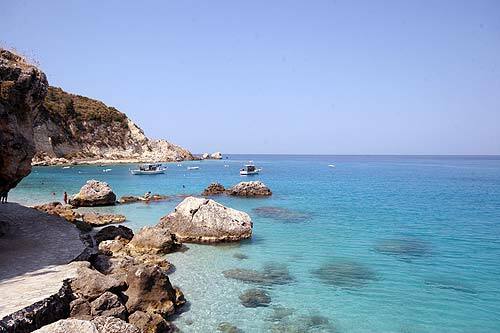 The tour around the island begins from the bridge which connects the island with the main country.